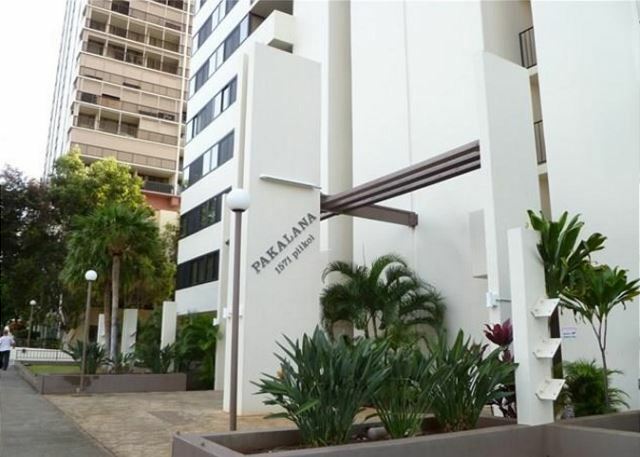 Pakalana, one bedroom unit in the heart of Makiki. 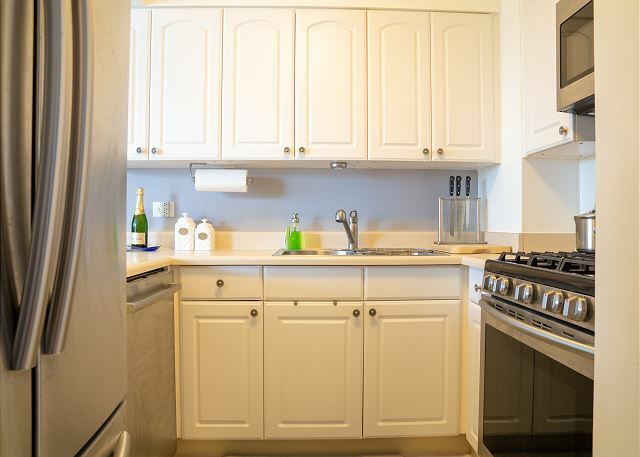 Great central location, with city views from outdoor lanai. 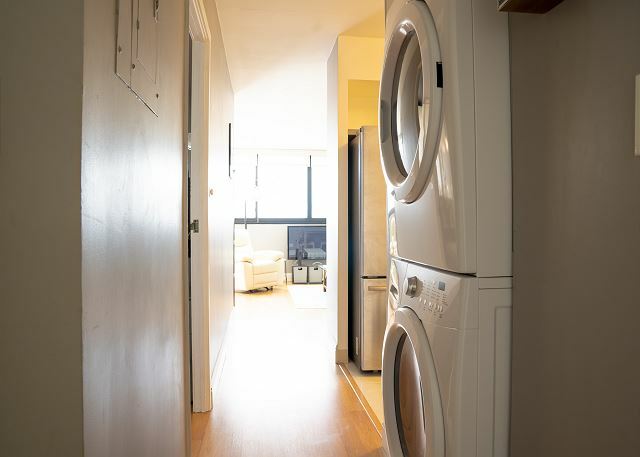 Secure entrance, assigned parking and in-unit washer/dryer make for convenient living. 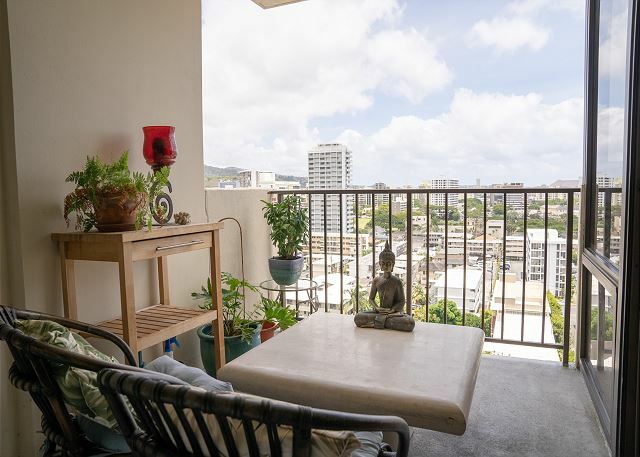 With gorgeous mountain views from Tantalus to Diamond Head, you will experience superior comfort and privacy in this executive one bedroom unit. Sunset and evening views are equally as stunning when Honolulu City Lights and weekly fireworks await on your lanai. Absolutely marvelous. 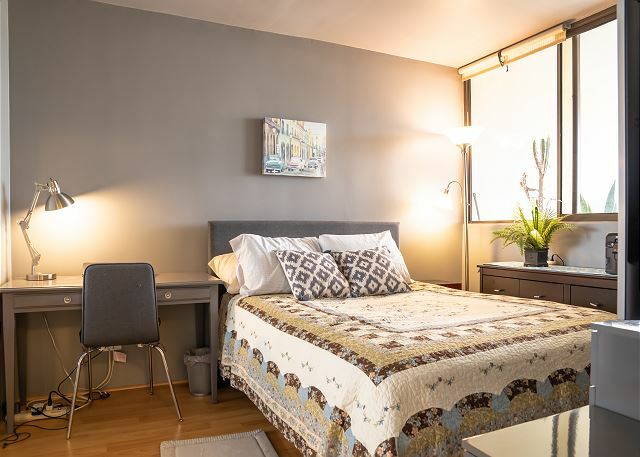 Apartment clean, exactly as described, bed comfortable and all appliances top notch!